Niagara Bottling Passes On Town of Ulster Site. Over the past five months many groups have worked tirelessly across communities and political boundaries to collect important information regarding the proposed Niagara Bottling project. It has always been our aim to encourage a more open process which is critical when decisions are being made about how our public water resources will be managed, used and potentially sold. The Niagara Bottling Company chose not to pursue a public scoping process and all that it would entail. We respect their decision. Any impact that we might have made is a reflection of strong resolve, partnerships, commitment, patience and perseverance by us all. It is a great illustration of Democracy at work in the Hudson Valley. As we shift gears and look forward to what’s next, we fully expect to continue to use our new capacity to advance the public good. There is a lot to do on the subject of water that has been brought to light by this proposal, and it is our goal to help protect this resource and its infrastructure so that it will remain in the hands of the people forever. KingstonCitizens.org would personally like to thank our most intimate partners in this work. Without their time, expertise and courage, the outcome would have certainly been different: The Woodstock Land Conservancy, Riverkeeper and the Esopus Creek Conservancy. Thank you to Food and Water Watch, SaveCooperLake.org, Catskill Mountainkeeper, NYPIRG, The Wittenberg Center, Mid-Hudson Sierra Club, Red Hook Conservation Advisory Council, Clark Richters and Kingston News, SUNY Ulster Environmental Club, Scenic Hudson, Sustainable Saugerties, Slow Food Hudson Valley, Town of Woodstock, Town of Red Hook, City of Kingston Common Council and Conservation Advisory Council, Kingston Transition, Woodstock NY Transition and all of the local businesses who helped to get the word out and host public educational events. But most of all – thanks to you. The citizens. It is because of you that the outcry for water protection has resulted in a huge win for our communities, the region and the State of New York and a huge opportunity to plan for wise protection, stewardship and management of our critical watersheds and public water supplies as we face the challenges of climate change. In solidarity as we proceed. UP NEXT: Educational panels regarding Water, Infrastructure, Economic Development and more. Kingston Water Department: Respond to Four Month Old FOIL Request Now. 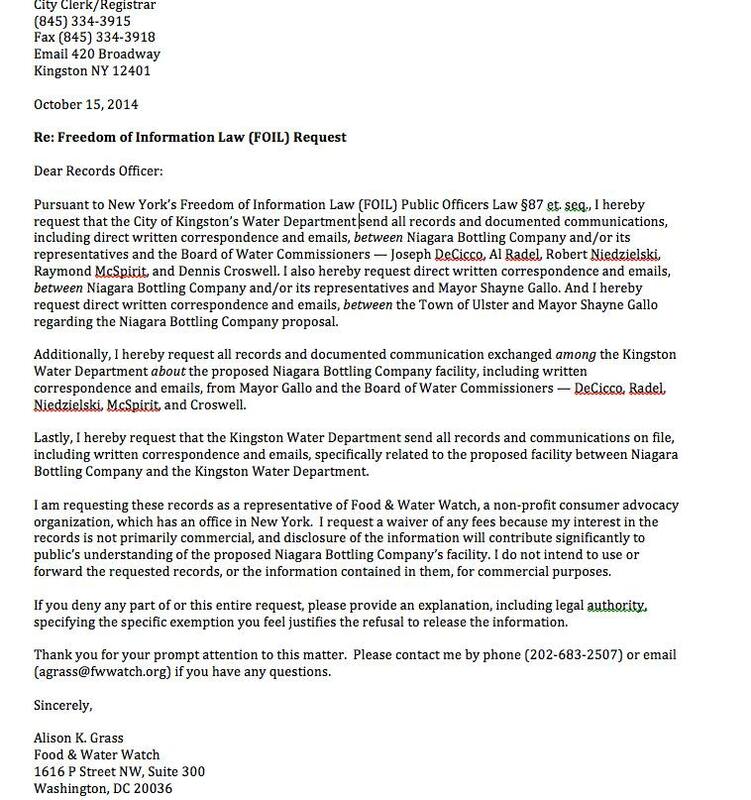 On October 15th 2014, the national organization FOOD AND WATER WATCH submitted a FOIL request (New York’s Freedom of Information Law, Public Officers Law 87 et. seq) to Kingston’s Water Department to release “all records and documented communications, including direct written correspondance and emails, between Niagara Bottling Company and/or its representatives and the Board of Water Commissioners. 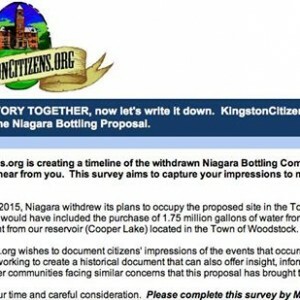 In their letter, the same request was made of Mayor Shayne Gallo including any correspondence and emails between the Town of Ulster and Mayor of Kingston regarding the Niagara Bottling Company proposal.” There is that and more. Please read the attached. “When an agency receives a FOIL request…the law states that it has five business days to grant or deny access in whole or in part, or if more time is needed, to acknowledge the receipt of the request in writing and indicate an approximate date by which the agency will respond to the request, usually not more than 20 additional business days” SEE EXPLANATION OF TIME LIMITS FOR RESPONDING TO A REQUEST. Almost four months later and we still have not received anything. Are they hiding something? Citizens Encouraged to Organize Home “Break-Out Groups” with Friends to Discuss Kingston Comprehensive Plan Document. 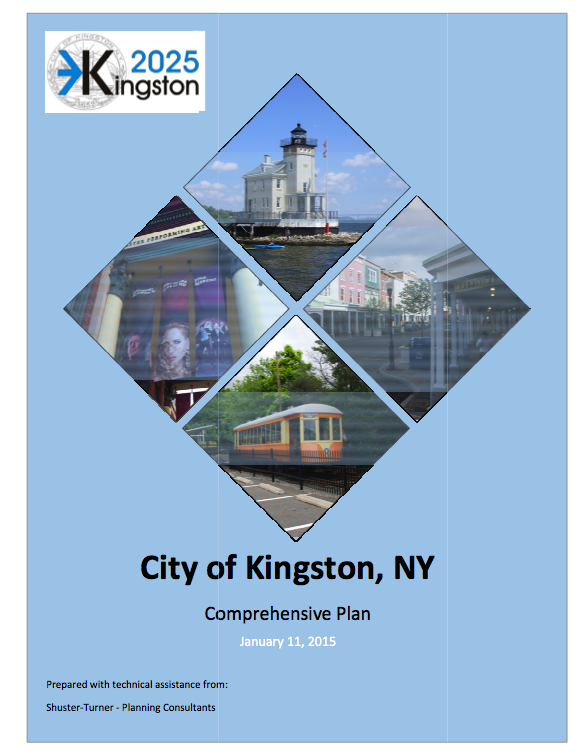 Citizens of Kingston did an excellent job recently reaching out to their appointed officials requesting for a longer public comment period regarding the current Kingston Comprehensive Planning process. Because you did so, the length was extended for nearly two months which gives us all a good amount of time to read the document, organize, ask questions and submit good comments. Citizens in our community have said that they would enjoy hosting a ‘break-out group’ to read and discuss sections of the Comprehensive Plan of interest at their homes with friends. It’s a great way to become more intimately involved with the text and to prepare comments with the support of your community. 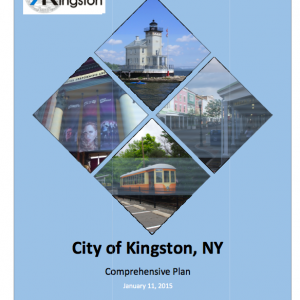 To help you to be successful, KingstonCitizens.org reached out to those in the City of Kingston who have been intimately involved with the Comprehensive Plan and that are experts in their field. You are encouraged to be in touch with any of those listed below. They might even be available to help guide your event in their specific area of expertise if schedules can come together. We will continue to add any additional resources as we secure them. We hope that Kingston citizens will follow through on this really good opportunity so to be better equipt to provide comments that will help make the current document an even better one. Remember, all comments that you or your group generate must be submitted to City of Kingston Planning Director Suzanne Cahill at planning@kingston-ny.gov or, you also have the option to read and submit them at the public hearing at Kingston City Hall on March 19th. You can also opt to do both. Make sure to inquire with the planning office how you or your group can follow-up on the comments that you’ve made to learn how they were implemented into the final Comprehensive Plan. Please attend the Thursday, March 19th public presentation of the draft Master Plan at 6:30pm in the Common Council Chambers at City Hall. 420 Broadway. A presentation will be followed by a public hearing. Your comments can be read and submitted this evening. Please feel free to contact them with questions regarding their category. We thank everyone on this list in advance for their willingness to make themselves available. Kirsten is Senior Resource Educator of the Healthy Communities Program for Cornell Cooperative Extension Ulster County. Tim is principal of Rondout Consulting and provides administrative support to the Kingston Land Trust. He is also co-chair of its Rail Trail Committee. 3. Kitty McCullough, Historic Resources (Page 48) and Economic Development (Page 29). 4. George Donskoj, Historic Resources (Page 48). George is the Chairman of Kingston’s Historic Landmarks Preservation Commission in Kingston. 5. Jennifer Schwartz Berky, Historic Resources (Page 48), Open Space Resources (26), Urban Agriculture. Jennifer is an urban planner and principal at HONE STRATEGIC in Kingston, NY. 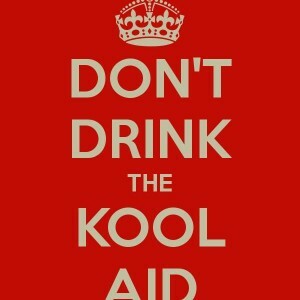 Don’t Drink the Kool-Aid. Three Suggestions That Could Improve Kingston’s Water Infrastructure. I received an ARTICLE from a Syracuse paper that’s been forwarded around locally this week where Governor Cuomo was reported to say to Syracuse Mayor Stephanie Miner that the State has “no plans to send millions of dollars to Syracuse or other upstate cities to fix leaky aging water systems” among other things that were not so pleasant. Given that one of those responsible for sharing the article was Town of Ulster Supervisor James Quigley – who appears to believe that there isn’t any other possible alternative to our water infrastructure woes other than to privatize them by handing over a portion of the repair work to a company like Niagara Bottling – I had to investigate. Also of note, is that their relationship goes way back as Miner having worked for Cuomo’s father when he was Governor. The Daily Freeman did a piece on the article recently. When asked my reaction to it, my first response was to say that the public should better understand the context in what they were reading. Cuomo’s reported quotes seemed specific to the Mayor and Syracuse. Was there a conflict between the two elected officials or was this really a statement on policy regarding state funding for water infrastructure in communities like ours? My initial observation appeared to be correct from what I learned about Governor Cuomo and Mayor Minor. There was more to this then what met the eye. My choice of action? To place aside what appears to be a bullying attempt by the local proponents of the Niagara Bottling proposal – which is of no use to the public – and instead, continue my efforts to become better educated on the needs and solutions in Kingston and our region. Here are three suggestions worth time and consideration in Kingston. 1. The City of Kingston’s Water Department creates Capitol Improvement Plans (CIP) of only 4-5 years in length. Those in favor of the Niagara Bottling proposal are hoping that they might be able to save us when Niagara PAYS ONLY SOME of a five year capitol improvement plan that totals an approximate $18 million dollars of Kingston’s water infrastructure costs (a jump of $2 million dollars since September of 2014). Be reminded that the current improvements listed recently include some that are mandated by the DEC. Niagara’s incremental influx over at least ten years (I am using a 10 year time period based on the number of years they would receive tax abatements if they were to be approved into the StartUp NY program) wouldn’t include improvements to the Cooper Lake Dam which is a part of this figure. A fix that our Water Department has known about since 2009 as I understand it. We are only addressing that now? How come? What about long term planning? What exactly are we looking at here – and is there a 10, 20, 30 year plan (or whatever is the professional standard to have a long view) that allows us to look at our water infrastructure needs as an entire system? It seems only logical that we would need a long range plan so that we can not only bite off small pieces along the way, but to also be in line for any future local, state and federal funding that becomes available. After potentially selling 25% of our water resources to Niagara Bottling, what are we planning to sell to keep water prices low for users yet cover future infrastructure costs? It appears to me that our elected and appointed officials are placing us in the precarious position to turn to privatization and that’s not acceptable. 2. Conservation pricing. The Kingston Water Department does the opposite and charges users more who use less and less who use more. Kingston’s current water rates are organized using an antiquated model by charging those who use the least the most and those who use the most the least. In this day and age, where water is scarce in many parts of the country, we should be applying something called ‘Conservation Pricing’ here at home. Not only are we encouraging users to not conserve today, we are also most probably missing out on large revenues over time that could be used to fix ailing water infrastructure. People like throwing around that we are ‘water rich’ in NYS. But that doesn’t mean that we will always be, or that the 1% of water (which is the percentage that we can actually drink worldwide) will always be clean for us here. When you have ample amounts of anything, you should not only be saving it but also mindful in setting a good example for our young community leaders who will one day be running our city to be thinking in these terms. There is so much good reading out there on Conservation Water Pricing and I encourage you to do a little research to read up on it. We can do a longer piece on that at another time, too, if that would be helpful. 3. Make the Water Department a part of City Government. In 1895 when the Kingston Water Department was created it was made independent to keep politics out of water. 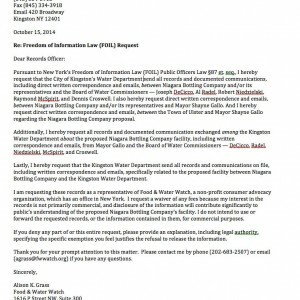 When the Kingston Water Board of Commissioners feels as though they have the exclusive right to sell our water and infrastructure to a company like Niagara Bottling – paid for by users and the public for over 100 years – how does that serve the publics interest today or for the future? Additionally, our Mayor has the sole discretion to appoint members to the Water Board Commission. If the potential for politics doesn’t exist there, I don’t know what does. Furthermore, our council has the authority to approve any water infrastructure improvements needed. Once more, the potential for politics. In the Kingston City Charter, Water Commissioner terms are five years in length and it looks to be at a maximum. We haven’t been able to find any information in the Charter or in Water Department By-Laws (which apparently don’t exist) that allow for an extension of that five years and yet, the chair of the Water Board of Commissioners has served since 1981. Furthermore, there isn’t a Water board Commissioner that has served for less then one term already. What KingstonCitizens.org is going to explore this spring are steps to create a referendum in November 2015 that would bring an opportunity for the public to vote on whether or not it wants to keep the Water Department independent. If we have nothing really to gain for our Water Department to be independent outside of a decision to keep politics out of water from 135 year ago – long before there was bottled water companies and discussions to privatize water infrastructure – then we suggest it’s time for a change. Insist on better municipal water management and a comprehensive study of Kingston’s water infrastructure needs. Don’t turn over 100 + years of a public investment over to private interests. We insist on finding creative solutions to solve decades of deferred maintenance. Now That’s Leadership. Kingston Common Council Passes Resolution for 80 Day Public Comment Period and Local Public Hearing. 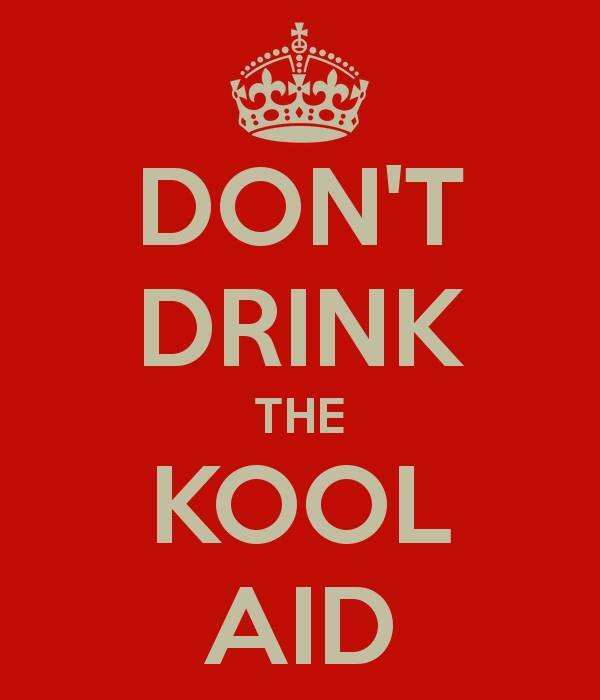 1) For the Town of Ulster Town Board as Lead Agency to provide 80 days from the delivery of the Scoping Document to the Town of Ulster from Niagara Bottling’s consultant the Chazen Companies for public input during the public portion of the Scoping Document. 2) Because the proposed project is complex and multi-faceted in nature and has the potential to impact multiple communities and environmental resources, the City of Kingston as both an Interested and Involved Agency requests that the Town of Ulster Town Board as Lead Agency host a public hearing on the Scoping Document at Kingston City Hall in the City of Kingston in collaboration with Kingston’s Common Council towards the end of Public Scoping. A motion was made by Ward 5 Alderman Bill Carey. It was seconded by Ward 9 Alderwoman Deb Brown and passed 8 – 1. The decision was made in caucus this evening, where Brian Seche who was the one ‘no’ vote was not in attendance. Other interested and involved agencies can do the same. Protect the interests of your public and support their request. Recently, we acquired the appointments of the current Water Board of Commissioners and learned that one of their terms expires on May 31st, 2015. Commissioner Al Radel who has served since 2000. A total of 15 years. We would personally like to thank him for his time on the Water Board. The Mayor appoints members to the commission, and we recommend that the city do a good search well in advance to find a new professional for the Water Board. Environmentalists, Hydrologists, Engineers, Economics. New blood. Any city resident can apply. 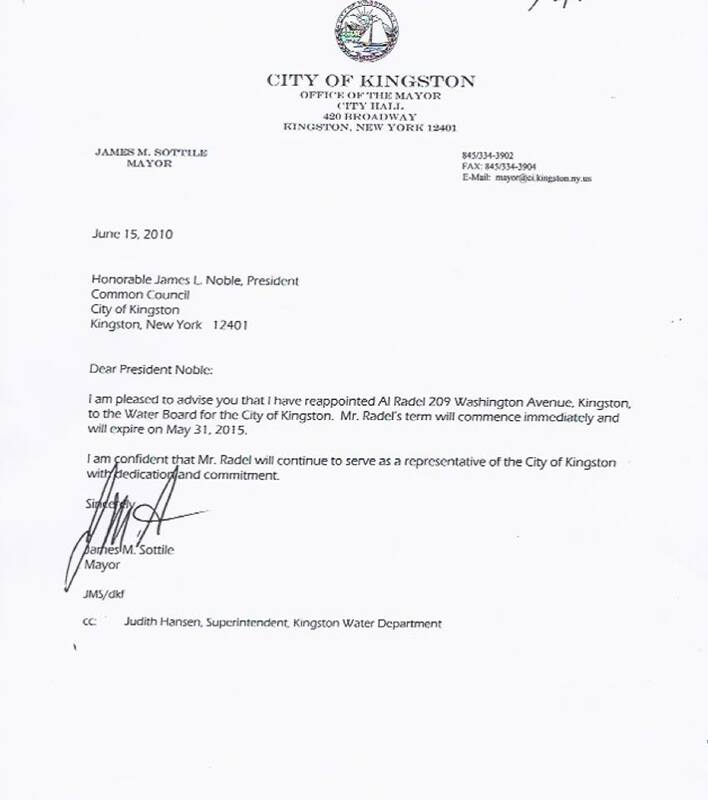 To learn more, please contact Mayor Shayne Gallo at sgallo@kingston-ny.gov with your request. 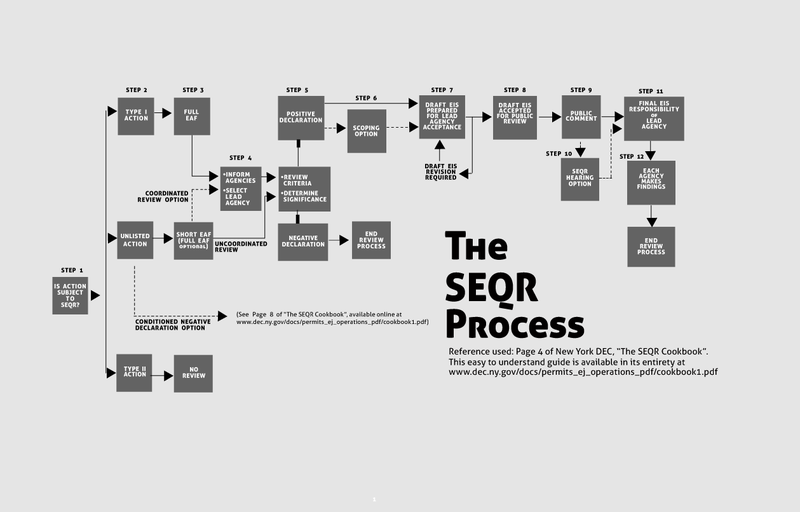 INVOLVED & INTERESTED AGENCIES in SEQR: Citizens Request a Longer Public Comment Period. 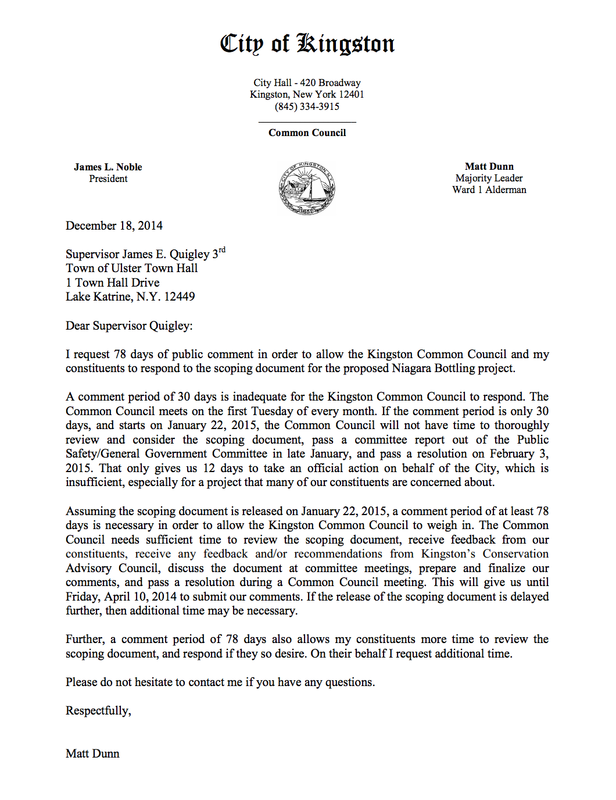 KingstonCitizens.org is expecting Niagara Bottling Company to deliver their Scoping Document (in SEQRA) any day now. 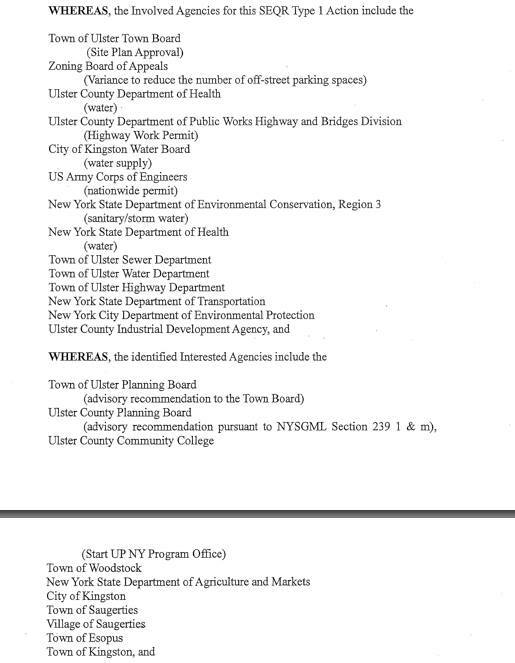 For many months, citizens have petitioned the Town of Ulster as Lead Agency for ac longer public comment period (of at least 60 days) with the opportunity to host a public hearing in each impacted municipality (Kingston/Woodstock/Saugerties). Hundreds of letters were sent to the Town of Ulster Town Board and Supervisor James Quigley. Lead Agency does not have to honor this request and so far, they have not. 1. 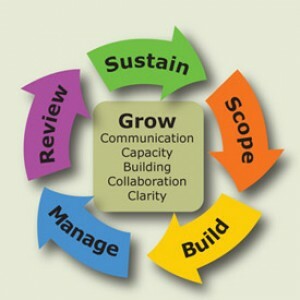 To provide a minimum of 60 days for public input during the public portion of the Scoping Process (some organizations might request longer, given their meeting cycle. 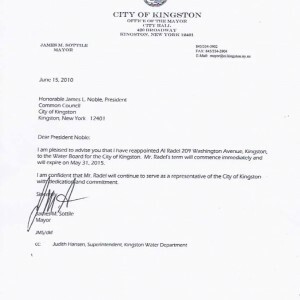 See City of Kingston Matt Dunn’s request where they ask for 78 days). 2. Because the proposed project is complex and multi-faceted one that has the potential to impact multiple communities and environmental resources, we ask that the Town of Ulster Town Board as Lead Agency consider more than one public hearing on the Scoping Document to include locations in Kingston, Woodstock and Saugerties. Additional time and hearing locations in communities that will be potentially impacted would allow for greater public participation and input on the proposed environmental review laid out in the applicants Draft Scope. We wish to thank those who have already done so, including SCENIC HUDSON and Matt Dunn, Ward 1 Alderman of the City of Kingston. Niagara Bottling States Town of Ulster Site “Worth Fighting For.” Coalition Empowered by Thousands of Voters Prepared to Fight Back. New Petition is Released. Kingston, NY. – A coalition of organizations and communities from Ulster County and New York State have prepared A NEW PETITION to Governor Andrew M. Cuomo, Kenneth Adams, President of Empire State Development Corp and Nancy Zimpher, Chancellor of SUNY NY demanding that the controversial Niagara Bottling Company be denied Start-Up NY tax abatements through the program. The group lists seven reasons why such a decision to make the award at this time could ‘confuse the public and inappropriately influence impartial SEQRA evaluation” in the petition released today that is signed by over a dozen organizations and others. “If the Niagara Bottling Company is awarded public funds or tax abatements, our coalition is currently empowered by thousands of voters – and this number will certainly grow – to fight back.” the rapidly growing Coalition states in its petition. Aidan Ferris, President of the SUNY Ulster Environmental Club agrees that Niagara’s business does not meet Start-Up NY requirements regarding the college mission. SUNY Ulster students and faculty have voiced opposition recently with a petition requesting that SUNY Ulster “rescind their proposed partnership with Niagara Bottling Company” signed by over 1300 people. The proposed Niagara Bottling 414,800 square-foot bottling facility would be a new build adjacent to theTech City campus in the Town of Ulster. It would process up to 1.75 million gallons per day (GPD) of water from the City of Kingston’s water supply at Cooper Lake located in Woodstock, using over 25% of its capacity, with plans to truck in much more than that from springs in surrounding communities. The facility will create bottles on site with small plastic PET pellets and dump 342,500 GPD of wastewater into the Esopus Creek that leads to the Hudson River. The Group’s effort is to build a transparent, participatory process based on the facts about this project, having learned that the proposal is being promoted without adequate analysis of its potential economic and environmental impacts. 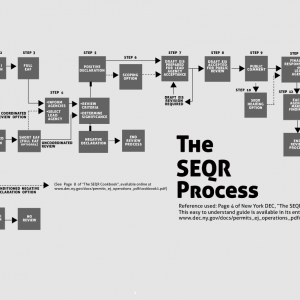 A “Positive Declaration” has been determined and a full public scoping process in the State Quality Review (SEQR) process from the Town of Ulster as Lead Agency is now currently underway.